Chris Matthews said it. Said it on the air for the whole world to hear. Many people were thinking it, now it's out there. People can freely think it. They are not alone. 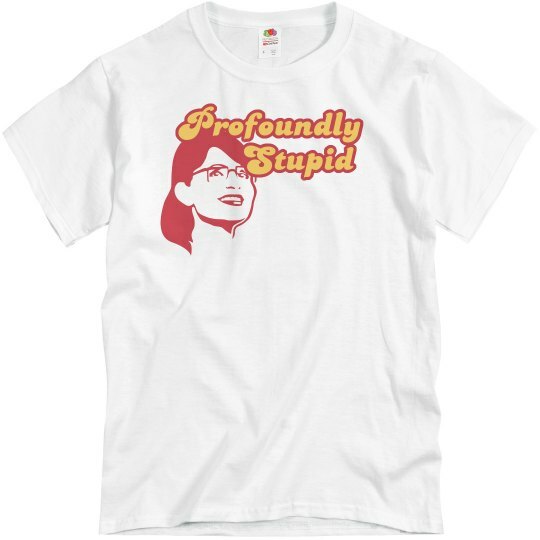 Sarah Palin is profoundly stupid.